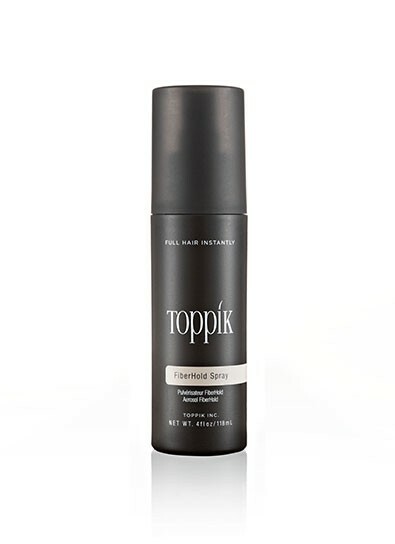 Unlike ordinary hairsprays, Toppik Fiberhold Spray uses sophisticated alpha-grade resins to strengthen the bond between Toppik fibers and thinning hair. It intensifies the magnetic attraction to the hair and ensures that the fibers will stay in place in all types of conditions, even in wind, rain and perspiration. You can even brush after drying for a softer style with ample fiber-holding power. Hair loss had never an easy things to accept and we at toppik understand your need, our patented toppik fiberhold spray will make your hair look natural and undetectable even up close even when touched by hand ! 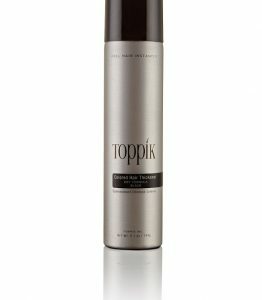 Toppik FiberHold Spray is a fine mist that further strengthens the bond between Toppik Hair Building Fibers and fine or thinning hair, keeping Toppik in place in wind, rain and perspiration.It make the fibers look more naturally together with your existing hair no matter in texture, effect or condition. Toppik Fiberhold spray improves hair’s volume and thickness by locking and securing fibers in place all day. 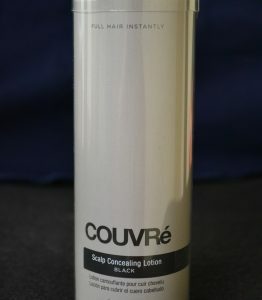 It helps maintain Hair Building Fiber application to last longer through wind and sweat, and it also provides a firm hold and natural shine for a great appearance and UV protection. Why use TOPPIK FIBERHOLD SPRAY ? 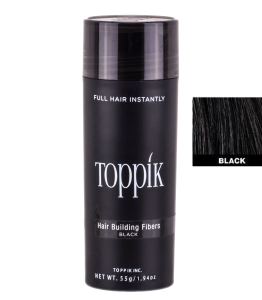 Toppik fiberhold spray is a unique formulation which helps keep the hair fibers in place whether it should rain or even be windy. The Mist helps lock the fibers into the existing hairs thus you may rest with peace of mind that the secret of your bald patches are secured. 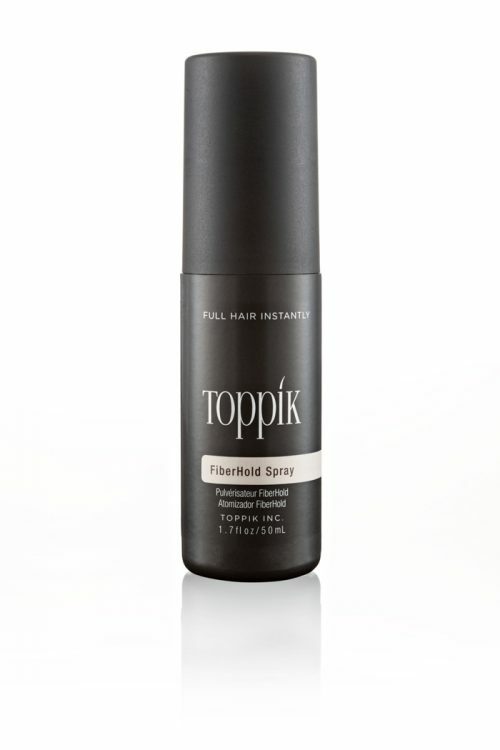 Can Normal Hair spray replace TOPPIK FIBERHOLD SPRAY ? Normal hairsprays can be used however it is not recommended, due to the relatively large droplets of spray released. The fibers can be dislodged and bunched together losing some of the fine detail that makes the hair fiber additions look natural. Toppik fiberhold spray is specially formulated to avoid this common problem. 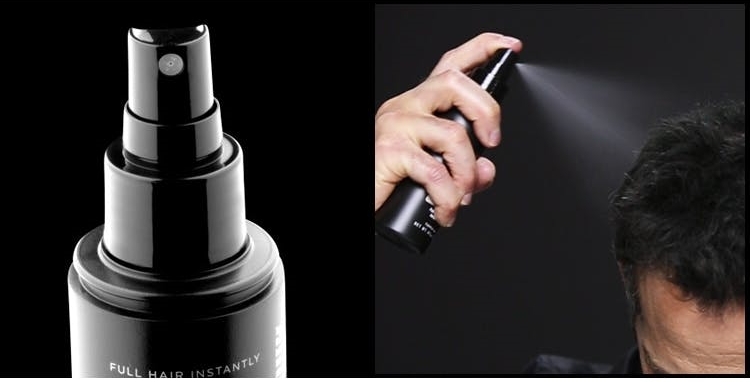 Many normal hairsprays come in aerosol cans whereby the high pressure on release of the spray can dislodge the fibres. A number of hair sprays may also contain alcohol which can be flammable, coupled with a pressurized can this proves to be a deadly combination.